How often do you go along for the ride, keep quiet, or commit to something you aren’t sure you want to do just because it is easier? If your answer is “occasionally”, this is completely okay especially when it is something you don’t totally despise doing or you can see the benefits of going along with it outweighing the suffering. If however, your answer is “waaaay too often” and you have a pang of dread when you think about how often you don’t stand up for what you want or need, I have the recipe for change…the recipe that allows you to stay true to you. The recipe involves only three ingredients and one acronym – B.I.G. Before I dive into the recipe, let me set a scene that will allow us to take the living BIG recipe into action. Scenario: A house guest — a distant relative, someone you don’t know overly well — has been staying with you and your family for 5 days and has 4 more days left of her time with you at your house. She has been spending 1 1/2 hours getting ready each day in the only bathroom you have. You and each of your 5 family members need to use the bathroom before work etc. and you’ve had to limit your time significantly; sacrificing showers, rushing through your routine, etc. to accommodate your guest’s excessive time spent in the bathroom. You are getting annoyed and feeling resentful towards your guest, yet you haven’t said anything to her directly about how you feel. 3) we may aim to please or perfect because we don’t think we are good enough. 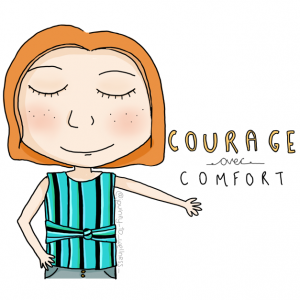 We feel it is necessary to say yes or not make waves because we might just feel like we are good enough if we stay small and compliant – (see my blog about shame for more about this). However, setting boundaries can reduce feelings of resentment and empower us to stand up and stay true to ourselves more often. Setting boundaries is actually the most compassionate action we can take, both towards ourselves and others. And, boundaries can be successfully set and delivered in this compassionate way when we add the other two ingredients to living BIG. I – Integrity – I love Brené Brown’s definition of integrity (so much so, I had a cartoon created of myself with the definition, check it out below). 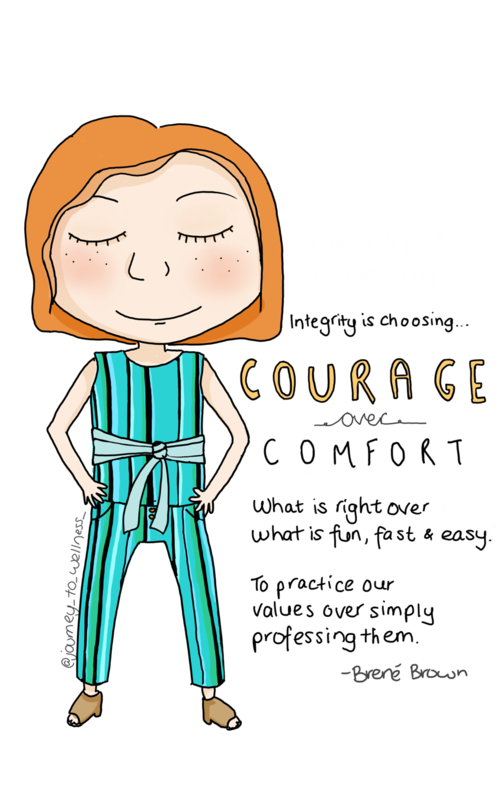 Integrity is choosing courage over comfort, choosing what is right over what is fun, fast and easy and choosing to practice our values over simply professing them. G – Generosity. This is a helpful ingredient to be mindful of when you are approaching someone you need to set boundaries with. If we are generous with ourselves and assume that, for the most part, “people are doing the best that they can”, we can approach difficult situations with people from a place of generosity. This is a topic that I have helped people rumble with (and have rumbled with myself) over several conversations. So, it’s completely normal if you are struggling with the belief that people are doing the best that they can. Something that might help to tack on the end of this statement is… “with the tools that they have”. It isn’t about letting the other person ‘off the hook’. It’s more about being able to recognize their limitations and where you might need to set boundaries for yourself. Putting the ingredients into action. “It’s not okay for you to take 1 ½ hours to get ready each morning in our one bathroom and several occupants. I understand that sharing a bathroom with 5 others is new for you and living with us has been an adjustment. That cannot be easy for you. 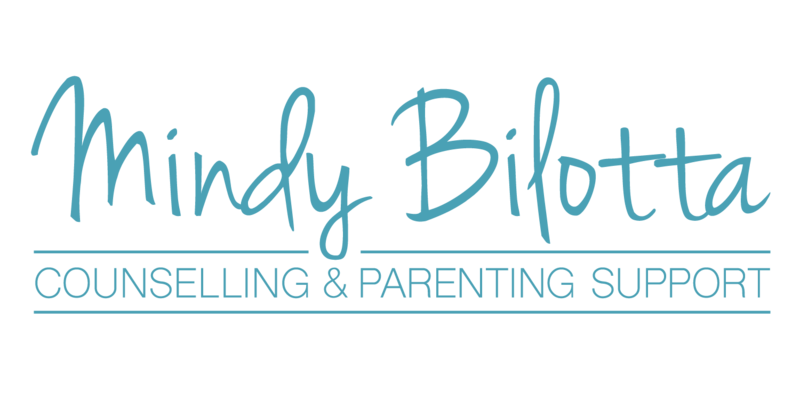 We would greatly appreciate it if you could spend no more than ½ hour in the bathroom and spend the remainder time you need getting ready in the guest bedroom.” – I would leave time and space for her to dialog with you and answer any questions she may have. What boundaries do I need to put into place to stay in my integrity and make the most generous assumptions about others’ intentions, behaviours and choices?